For an array of international dining options The Entrance offers every imaginable cuisine – Australian, Lebanese, Arabic, Italian, Spanish, Thai, Malaysian, Chinese, Japanese, Indian, American, Brazilian and Mexican, amongst others. Most places offer al fresco tables, in door dining or take away. What is a beach holiday without the classic fish and chips meal eaten on the waterfront? Jimbos Seafood and The Big Tuna specialise in freshly cooked seafood and chunky chips plus an array of healthy salads and drinks. For those who are not into seafood then ‘Uncle Nick’s Kebab Kafe’ serve the best kebabs on the central coast – hearty and juicy. Always a hit with the family! 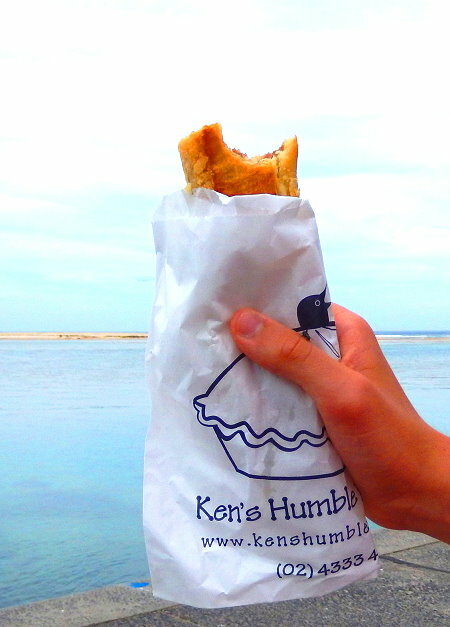 For true Aussie tucker, pop into Ken’s Humble Pie shop in Coral Street for a mind -boggling array of pies including Beef, Cheese and Bacon, Guinness Beef and Mushroom, Banger and Mash, Chicken Mornay, Satay Chicken, Honey Chilli Duck, Smoked Fish with mash, Vegetarian and many more. If you feel like going Italian, then La Costa Restaurant offers tasty, traditional food eaten in the cosy restaurant or outdoors on the terrace. Alternatively “The Italian Restaurant” below the bridge offers unique waterfront dining with excellent cuisine. Also in the town centre is ‘Los Dos Hombres’ where you can feast on traditional Mexican cuisine and imported Mexican sodas in a bright, colourful setting. If you are looking for Asian cuisine then try Bang Rak Thai for clean, sumptuous flavours. 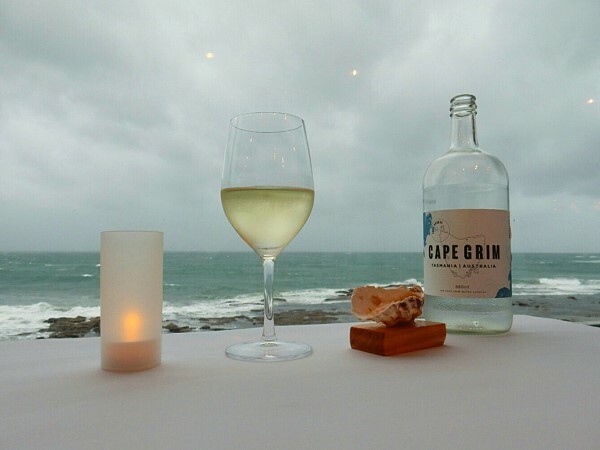 Set in a cool, atmospheric restaurant it is the perfect retreat for lunch or dinner. For fast, tasty take away, try the Thai street cafes like Chang Thai which is renowned for its peanut satay sauce – yum! 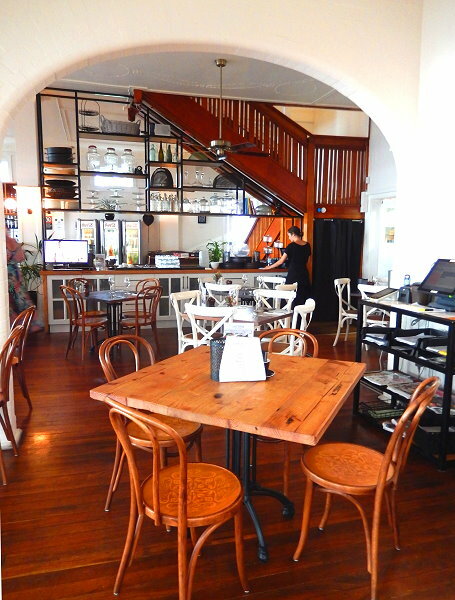 For modern Australian cuisine you can’t go past the Old Bank Café Restaurant on the bustling promenade. The staff offer good old fashioned hospitality and tasty food. We loved the fresh chicken green curry whilst the children raved about the enormous beef burger and chips. Voted as the 2016 Winner of the Good Food Travel Guide NSW, the venue is perfect for breakfast, lunch and dinner. The Entrance Lake House towards Picnic Point, offers fine dining in the 111 year old heritage building which used to be used as a guest house. Elegant rooms with soaring intricate ceilings, wooden floorboards and dark furniture take you back to yesteryear. The staff are attentive and friendly and offer a delicious menu with fresh seasonal produce. When we were last there, I ordered the tender Chicken Maryland, my husband the nicely cooked Steak and the kids had the Beer battered Fish and Bad Boy Chips – all were delicious and filling. Behind the Majestic Cinema is Latitude 33 – a tasty seafood café with its signature Lobster dish. Meals can be eaten inside or out under the market umbrellas. 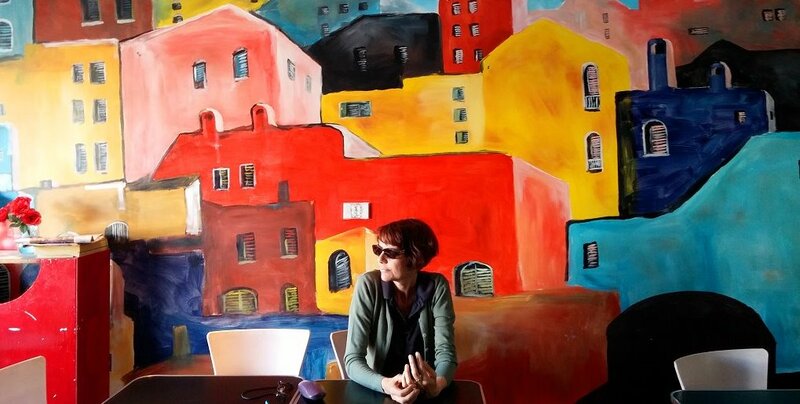 For good, strong coffee try the Burrow Coffee House on Coral Street. Dispensing Toby’s Estate coffee, café comfort food and a friendly smile, the place gets busy during the holiday season so get in early. We love their rich, chocolatey cappuccinos served by the ultra-friendly staff. There always seems to be a stream of regular customers which is always a good sign! 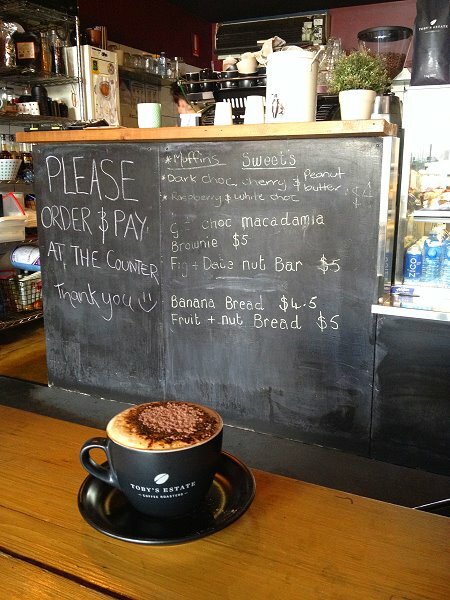 For a nice hit of caffeine in a quirky café, try Gotham Coffee on the Entrance Rd near Coles. 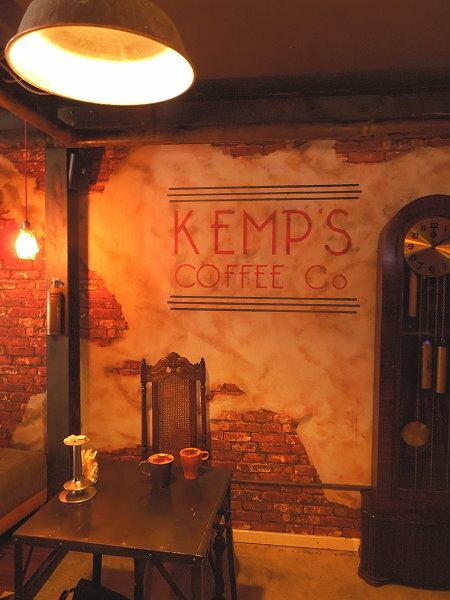 The New York style décor and Batman theme gives the coffee den a unique and cosy feel. Serving family-friendly food and drinks, this place is always a hit with the kids. Closer to the town centre, Jordans Café near the Visitor Centre is popular with the locals with nice coffee and meals which can be eaten inside or out. A hot summer’s day needs to be topped off with a refreshing ice cream from the Ciao Bella Gelato bar on Coral St, or the Cold Rock Ice Creamery behind the splash pool. There is a flavour to suit even the most discerning taste – everything from salted caramel, Turkish Delight, hokey pokey, choc fudge, mango, passionfruit and the all-time favourites like chocolate, strawberry and vanilla.